When it comes to reaching your fitness goals, we all know just how important it is to eat right and move your feet. But what about when it’s time to stop and rest? Are you getting the sleep you need? According to the Mayo Clinic, sleep deprivation is a growing problem with over 28 percent of adults reporting they get fewer than six hours of sleep per night. In addition to sleep being a key component in allowing your body time to rest and recover from workouts, it also helps improve metabolism, reduce the risk of colds and flu, as well as heart disease and diabetes. While choosing a proper bedtime is obviously key, another factor to think about is whether or not you have the right type of pillow. “Pillows are the problem.” suggests Michael J. Lindell, Inventor and CEO of My Pillow, Inc who spent years searching for the perfect pillow which ultimately led to the creation of the MyPillow® brand of pillows. “Most pillows are designed to break down over time” says Lindell, “If you don’t feel like you are getting a good night’s sleep, it’s probably time for a change.” An old pillow could cause you to wake up with soreness in your neck or back, and numbness in your limbs. The correct pillow for an optimal night’s sleep should be designed to conform to your individual needs, regardless of your sleep position. No matter what types of sleep issues you may have experienced (or if you haven’t had any at all), sleep is a very important component when it comes to helping you look and feel your best. Don’t waste all of the hard work you put in while you’re awake on a restless night’s sleep! Get the right pillow for you, and sleep your way to better results. If you are ready to make the pillow switch, Lindell is ready to make your decision easier. 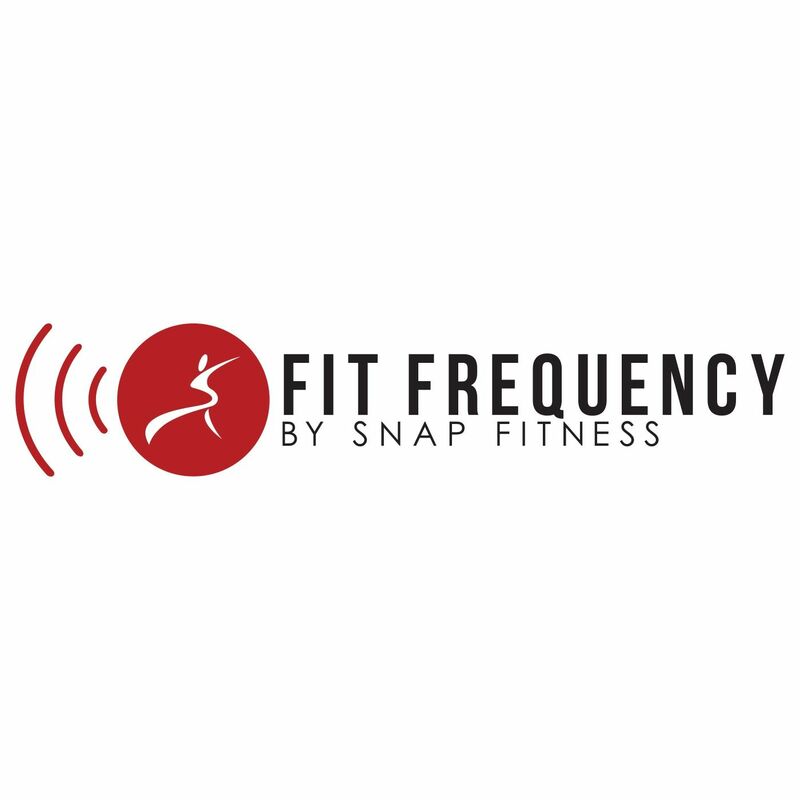 For a limited time, he is willing to give Snap Fitness members 25 percent off their order and free shipping & handling with the code “Snap” when placing an order online. Click here to learn more. Plus, the pillow comes with a 60-day money back guarantee and a 10-year warranty, which means that you can finally throw away that pillow you’ve been using since high school!